The majority of children in the world grow up learning two languages. The experience of being bilingual is linked to many cognitive and social advantages. However, bilingual parents often choose to use only one language when speaking to their children because of fear of potential problems during early schooling. Latest research conducted at the #MARCSBabyLab investigated if being bilingual can boost attention and language skills in 8-year-old children. In this study, we test...ed monolingual and bilingual children with general cognitive tasks and language tasks. 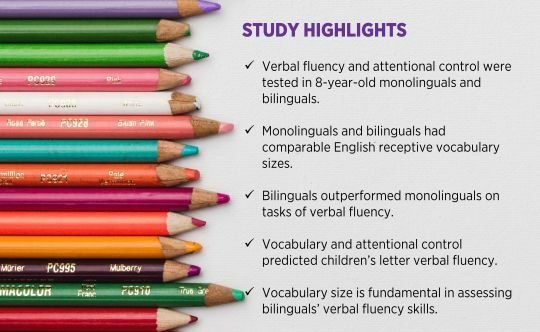 Results showed that children who were proficient at understanding and speaking two languages had sharper attentional skills than children who have one language. This attentional advantage in bilinguals was particularly noticeable during the task of language production. 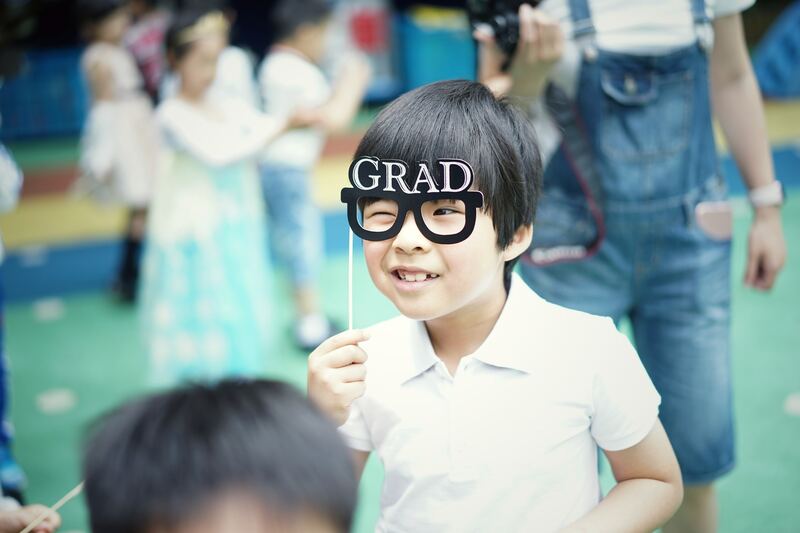 This finding suggests that such advantage can boost bilingual children’ performance at school. This shows a good reason to encourage our children to be bilingual. Read the complete paper(opens in a new window) with our findings. We thank all the children and families that participated in this research. You are crucial to our study and we definitely couldn’t have done it without you!